Could you be a West of England healthcare hipster? Applications are now open for our popular training programme, designed to specifically address the needs of healthcare innovators and delivering high quality coaching, mentoring and personal development support. 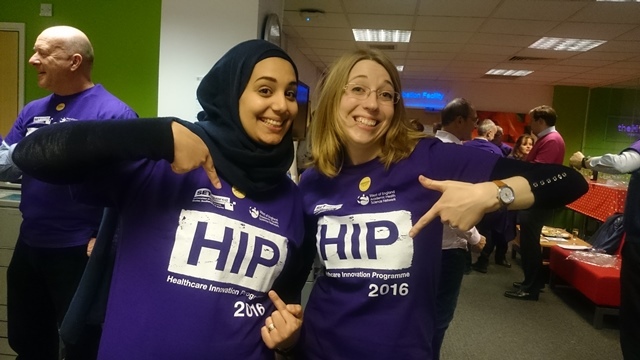 Running since 2015 in partnership with SETsquared, the world’s leading university business incubator, the Healthcare Innovation Programme (HIP) is an intensive personal development course, covering core skills in entrepreneurship and helping participants to navigate the complicated NHS business landscape. Our 2017 programme will take place over four days during May. The deadline for applications is Monday 6 March. Interested in applying? Then you’ll need an innovative business proposition with real potential for health and care. You will need to be either a healthcare professional or academic employed by one of the West of England AHSN’s member organisations, a public contributor involved in one of these organisations, or run an SME or micro-business.